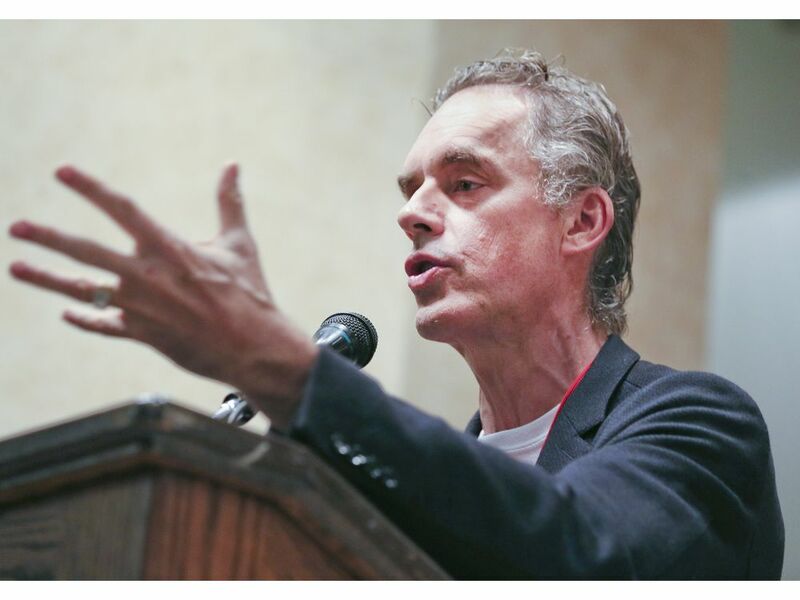 Toronto - After years of involuntary celibacy, a local man in his late 30’s reported that he was able to date and consummate relationships with several attractive women after purchasing books, lectures and podcasts by Canadian professor and right wing self help guru, Jordan Peterson. The man, who asked to remain anonymous for fear of attracting more female attention than he could handle, said he met most of the women on online dating services. “On our first dates, they all exhibited positive reactions when I explained the need to return to a patriarchal society and throw off the yokes of feminism, liberalism and postmodernism”, said the man. He was unable to describe what "postmodernism" actually was, but was sure it was a "bad thing spread by libtards".